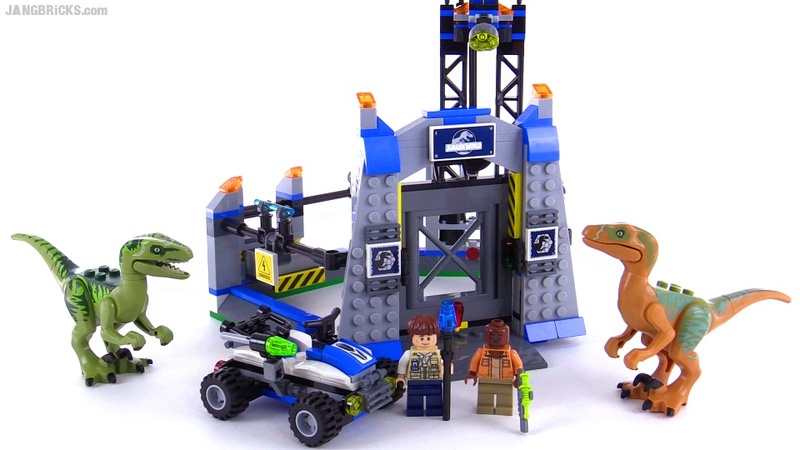 One last proper Jurassic World set for the season! The only thing I didn't pick up was the game pre-order exclusive promotional polybag. This isn't the end of the dinosaur era for me just yet, though. I've already filmed one additional related video and have begun to tease an upcoming second on Instagram. Are you going to review the U.C.S. Lego tie fighter? Can this hook up to the indomnus Rex cage?